Process & Power remains committed to providing the same quality and reliable solutions through peaks in demand, planned contingencies, and unforeseen outages. We proudly maintain a rental fleet of air compressors and fluid pumps to meet any need. For the expected and unexpected, trust Process & Power’s temporary air and pump solutions to keep your business running strong. 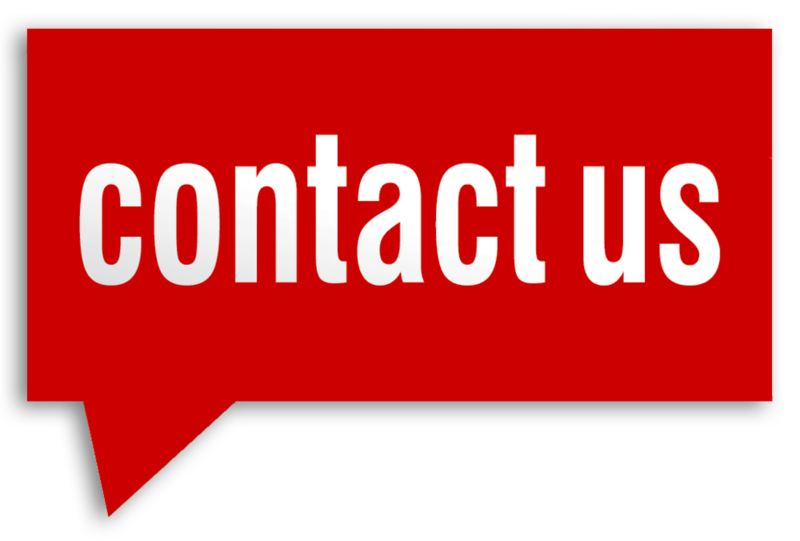 Please contact our office for rental rates and terms and conditions of rental. For immediate assistance with a temporary air compressor solution. We will respond shortly, hold tight please.